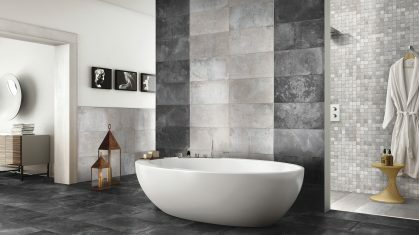 We stock all of our stunning bathroom tiles. 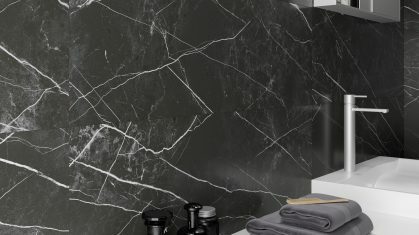 Choose from a selection of quality suppliers that we have curated over half a century in the business! 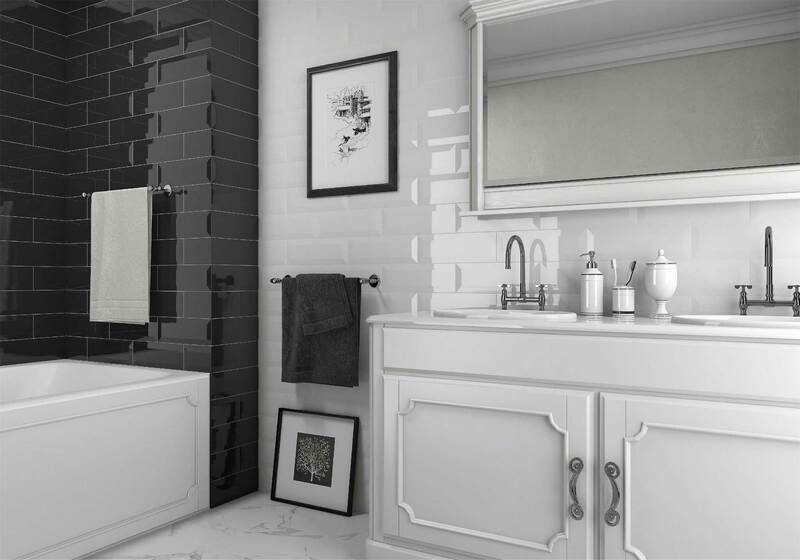 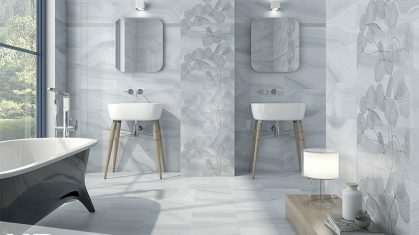 Whether you want to have a fully tiled bathroom, a small tiled feature or anything in between, you will be able to find the perfect tiles to suit your budget in our tile selection. 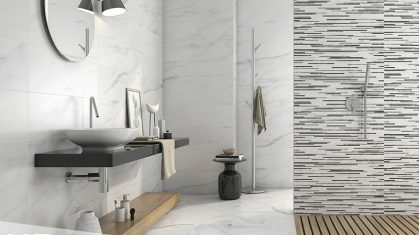 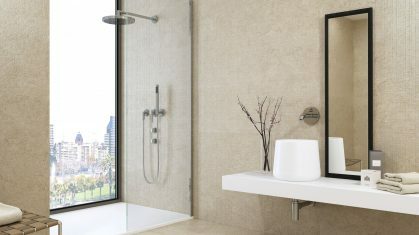 We specialise in ceramic and porcelain tiles and mosaics for the bathroom environment. 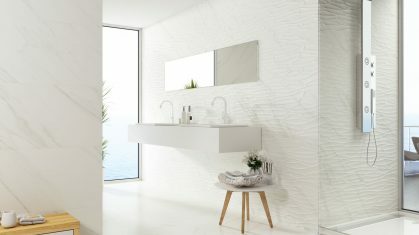 We source our ranges primarily from Spain and Italy, ensuring not only the best possible value for money but also innovative design and variety. 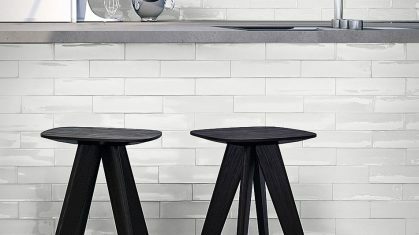 We retain exclusivity for the following tile brands in the surrounding areas, so browse our selection of tiles brands below, or pop into our Rochdale or Bury showrooms to view our wide range of samples. 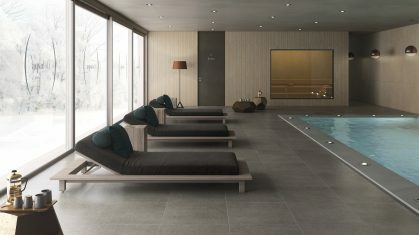 Baldocer are a Spanish company, whose tile range contains exclusive size formats that our customers love. 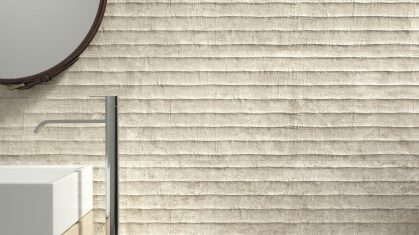 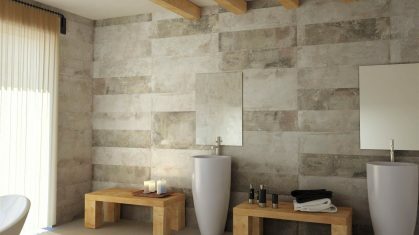 Their range includes the more traditional ceramic and porcelain tiles, along with more unusual wood and stone effects. 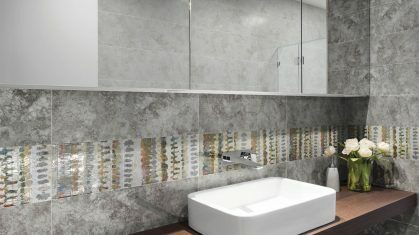 We also stock their tiles with intricate eastern design and other contemporary patterns that are becoming more and more popular. 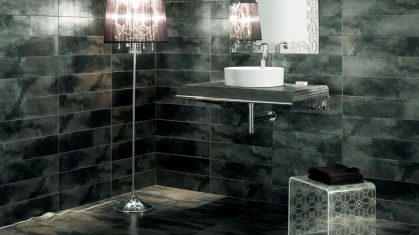 Unicer are a Spanish tile manufacturer. 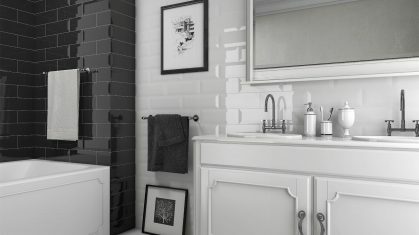 They have an outstanding reputation for industry leading designs but they don’t neglect to include the more popular, traditional styles in their range. 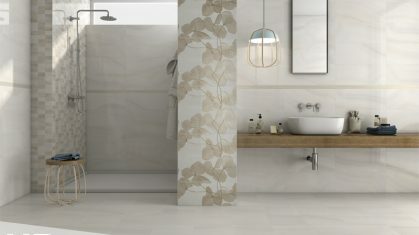 Rondine are Italy’s leading porcelain manufactures. 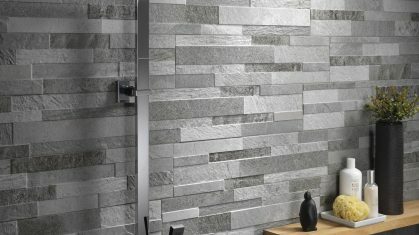 They have a huge range of creative “wall art” products, including porcelain tiles with the appearance of bricks, stones and wood. 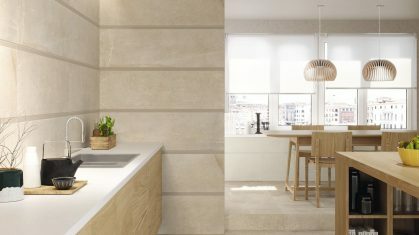 Mayolica are a Spanish, family run tile manufacturer. 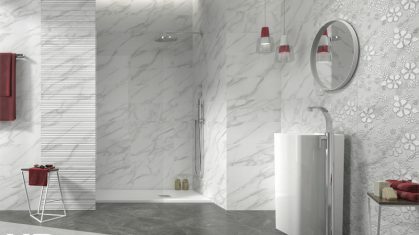 They supply us with their exclusive range of classical and contemporary tiles in beautiful & unique size formats. 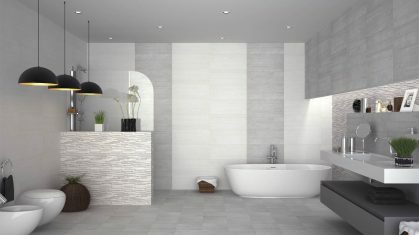 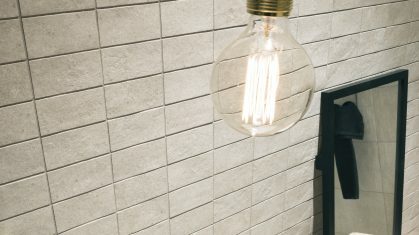 They specialise in creating contrasting pattern tiles which we use to create unique zoned areas in the bathroom. 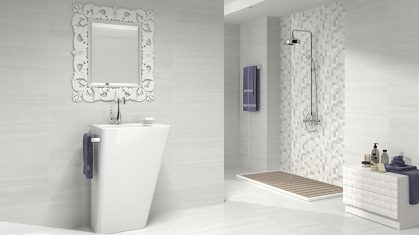 Boro Heating And Plumbing Supplies Ltd was established in 1974. 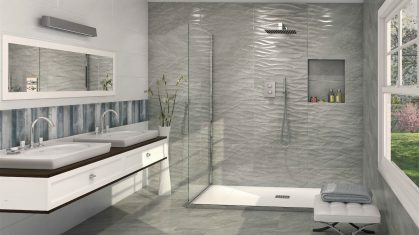 As a family run company we have always prided ourselves on excellent knowledge and service to the plumbing, heating and bathroom markets.